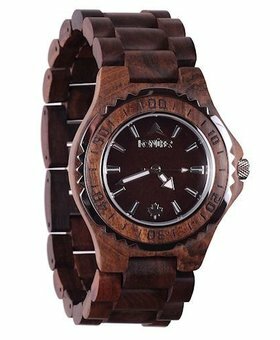 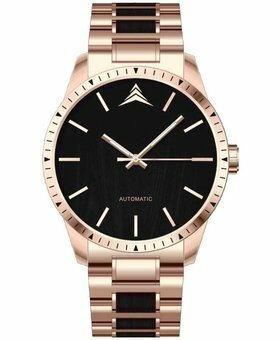 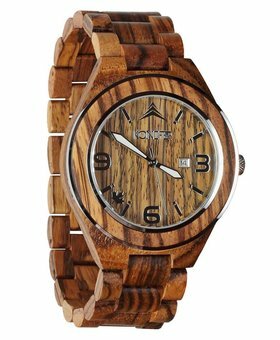 Our collections of women’s wooden watches are made to fit every woman’s style and taste. 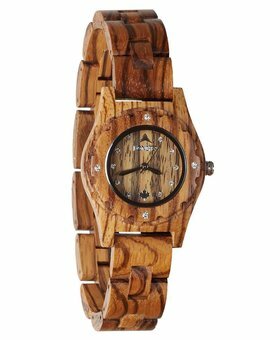 You can go from an oversized clock to a smaller, more delicate one. 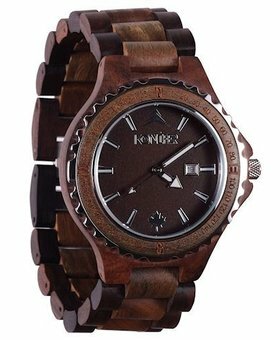 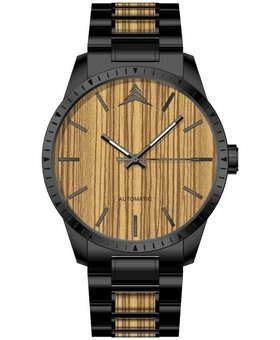 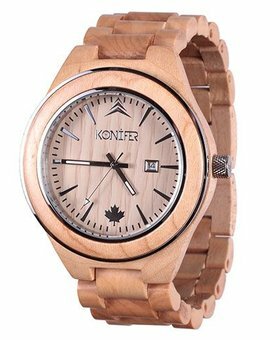 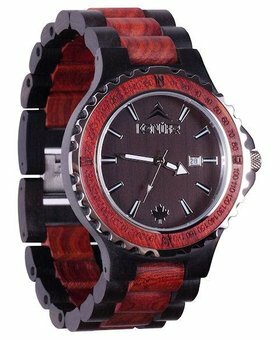 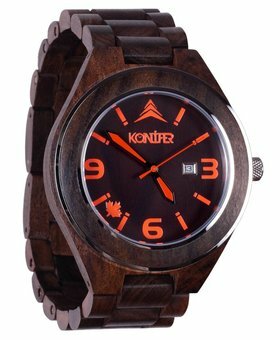 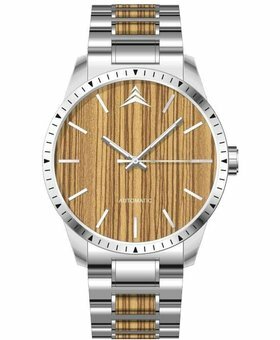 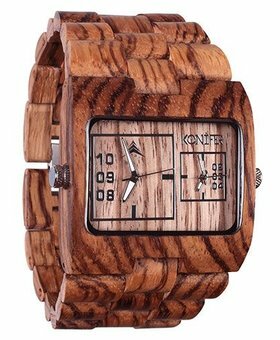 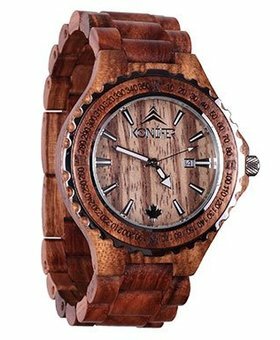 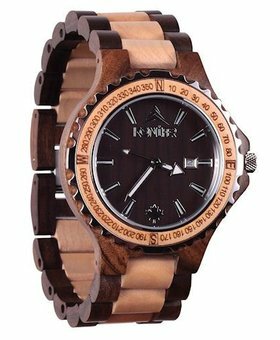 At Konifer, we offer watches made from different woods within our collections. 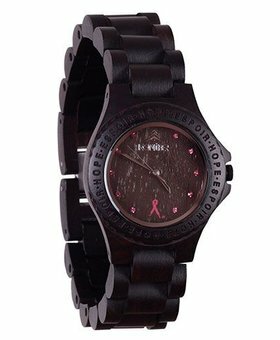 Making it easy to find the perfect hue for your skin and hair tone and your liking. 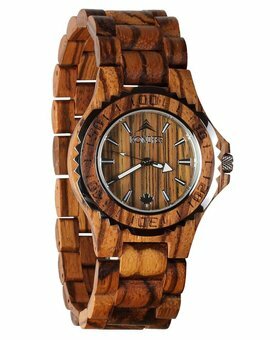 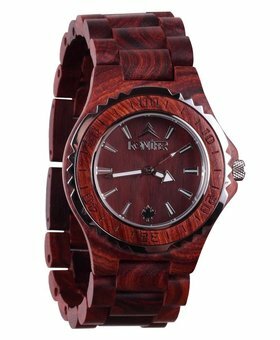 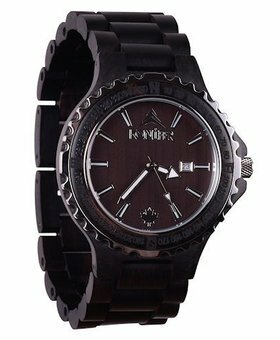 All of our women’s wooden watches are designed in Canada and made from high quality materials, making those accessories stay thru the years. 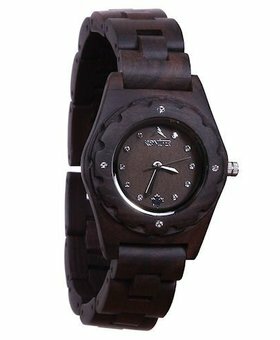 They are so easy to style: you can dress it up for an event, and dress it down for everyday life. 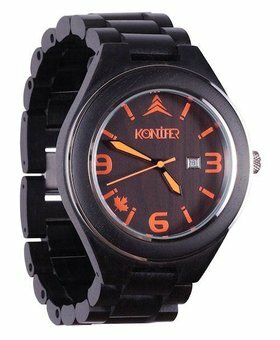 Show us how you wear your Konifer watch by sharing your pictures using #konifer and #koniferwatch on Instagram @koniferwatch.